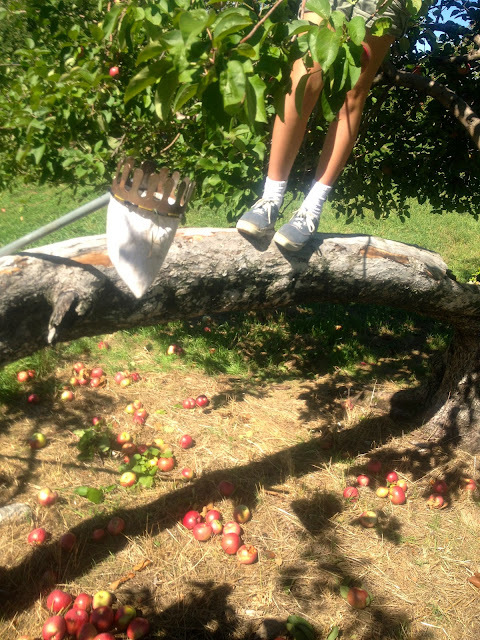 My daughter's feet: abducted by an apple tree. 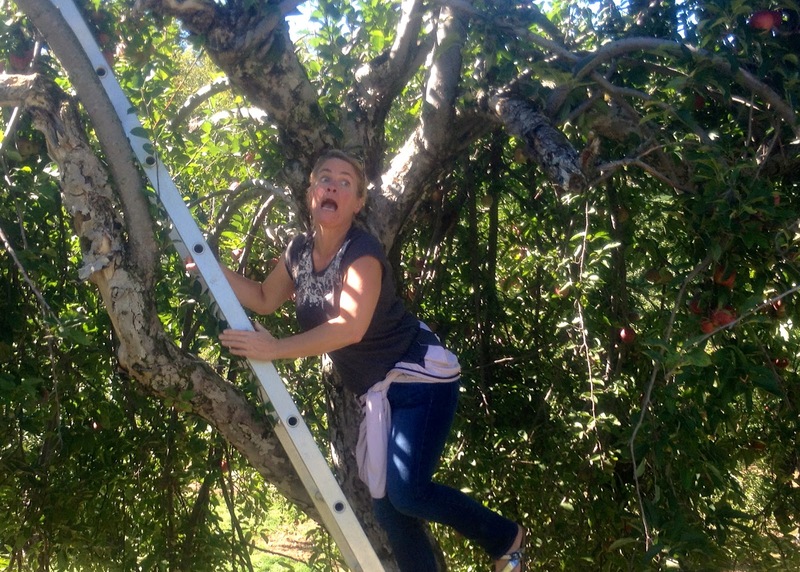 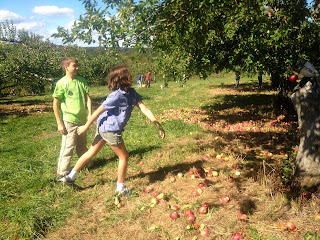 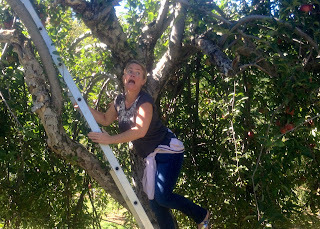 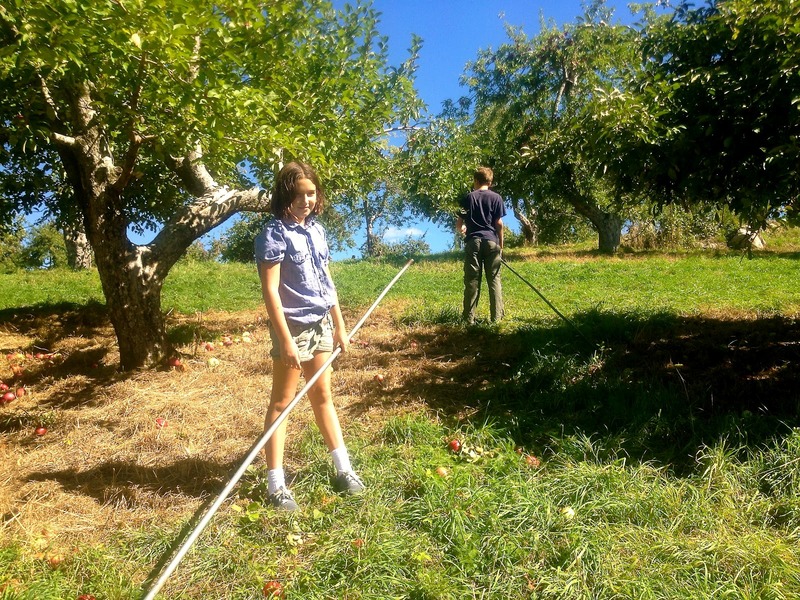 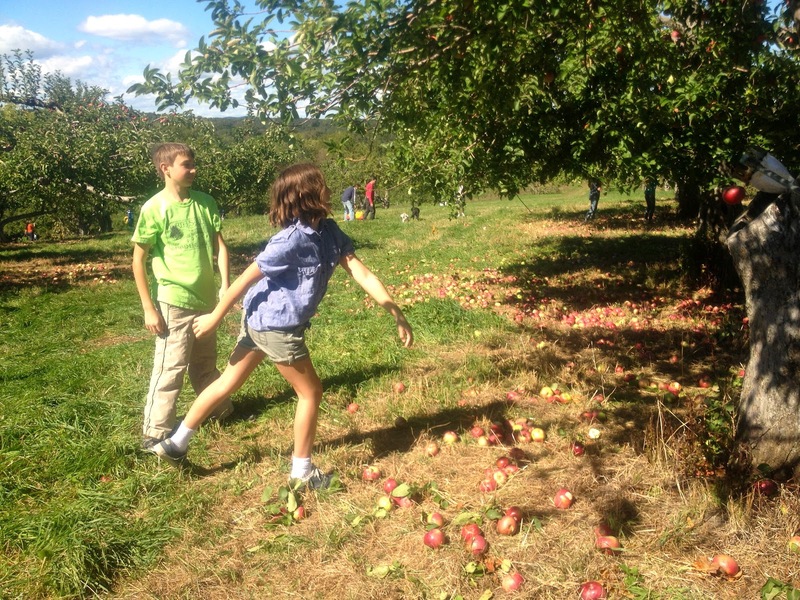 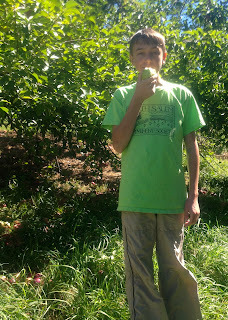 Apple picking along with horseback riding are big deals in my town. 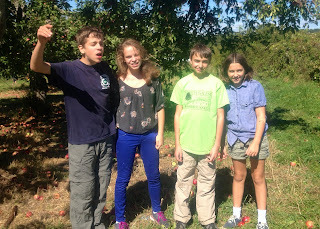 People come from near and far to go to our town's orchard pick apples and pumpkins and eat: pumpkin cheese cake, apple cider, honey and Renaissance's size turkey drumsticks. 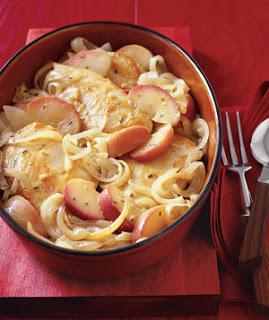 Join me today to celebrate APPLES and all the dishes that can be made with apples. 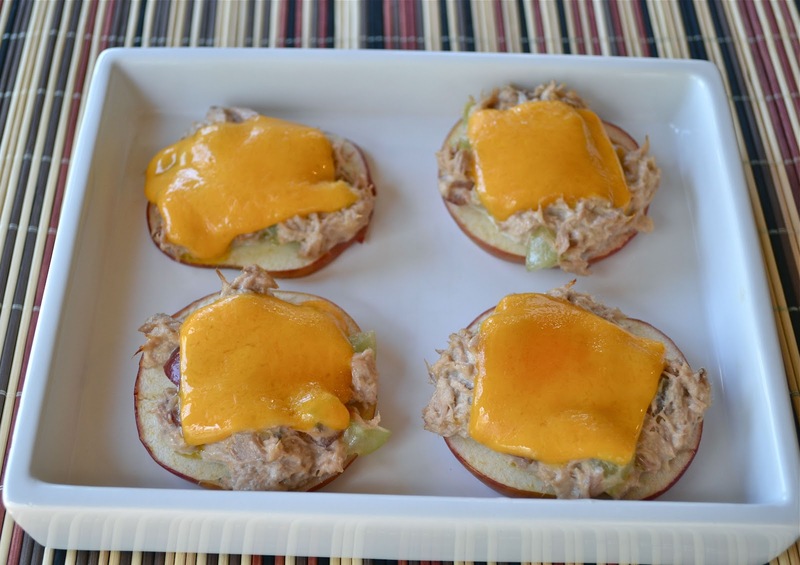 All the desserts that follow are from my food parties on Fridays along with some savory apple dishes that I think you might enjoy. 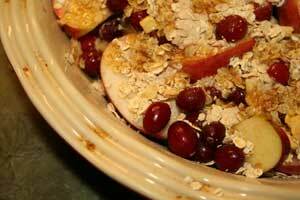 Healthy Eating: Guest Post "Fun with Apples." Oh my goodness that chicken sauteed with apples looks absolutely delicious!